Founded in 1934, Old Dutch Foods is a private, family-owned business that produces and distributes high-quality snack foods such as chips, popcorn, pretzels, dips and salsa. Based in Roseville, Minnesota, the company’s sales area covers Canada and the Upper Midwest of the United States. Old Dutch Foods employs 1,400 people. Leading snack food provider, Old Dutch Foods, has built a reputation for quality that spans more than eight decades—and lots of chips. Yet that attention to detail wasn’t reflected in the company’s cumbersome supply chain process that delivered little value to all involved. Limited visibility of products and processes, not to mention costly third-party support, revealed a glaring need for an agile, streamlined system that delivered efficiency, control and adaptability. The answer? DSI’s® platform, a complete end-to-end digital supply chain solution. Initially, pre-built, validated integrations to the company’s enterprise software facilitated secure, real-time updates between mobile devices and the back-end system, eliminating manual data entry. Old Dutch Foods later extended its investment and used the DSI platform to create an off-premise mobile app so that field sales could optimize direct store delivery operations. “DSI provides us a single platform to handle all our mobile needs from warehouse operations through direct store delivery,” says Tom Nollan, Director of IT for Old Dutch Foods. Before extending DSI’s platform with an off-premise digital supply chain solution, delivery drivers were strained by an inefficient process for completing deliveries and sales orders. 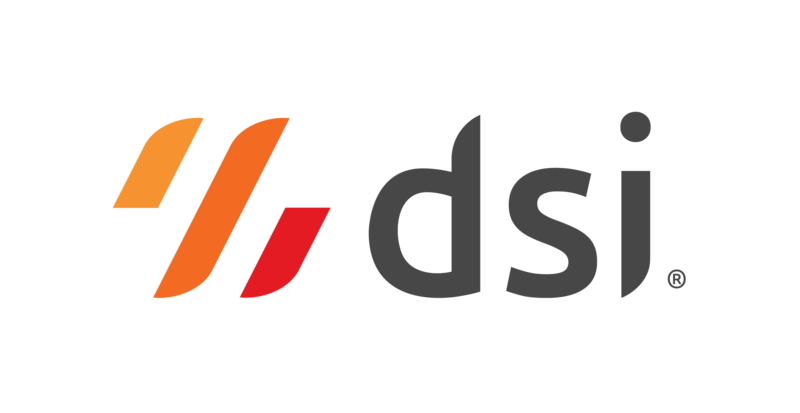 Using the drag-and-drop, flowchart-driven DSI Application Studio—DSI’s integrated development environment (IDE)—the company easily deployed a mobile app to support its unique direct store delivery operations. Drivers can now focus more time on selling, not administrative work. Using the mobile app, sales orders are completed and deliveries are confirmed in mere seconds. New sales orders and confirmed deliveries are automatically updated in the backend system, which accelerates the order-to-cash cycle. And because Old Dutch Foods’ mobile app is always available, regardless of location or connectivity, drivers have real-time product visibility anywhere in the supply chain and can close transactions wherever business takes place. Additionally, Old Dutch Foods no longer requires costly third-party support and no expensive mobile developers are needed to maintain the solution. Business analysts can quickly and easily make modifications to DSI mobile apps as business needs change. Using the DSI platform, the company has saved hundreds of thousands of dollars in total cost of ownership (TCO) when compared to traditional approaches. Old Dutch Foods has mobilized the entire supply chain, eliminating bottlenecks, making operations more efficient and enabling increased employee productivity, a tasty and compelling combination that optimally positions Old Dutch Foods for continued growth.